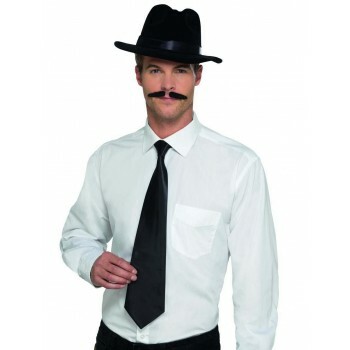 Looking for that perfect addition to tie your costume all together? 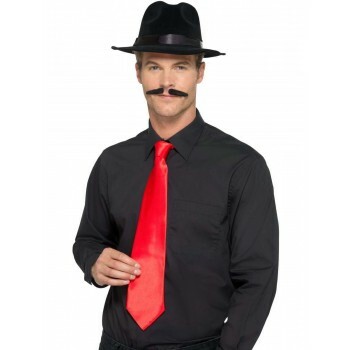 Add fancy dress ties to provide just the right accessory for your liking. 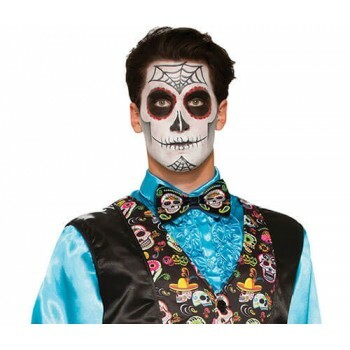 Whether you are a ghoulish zombie who needs a snazzy bow-tie or simply want that one-of-a-kind festive Christmas tie, you will find a broad assortment fancy dress ties to choose from. 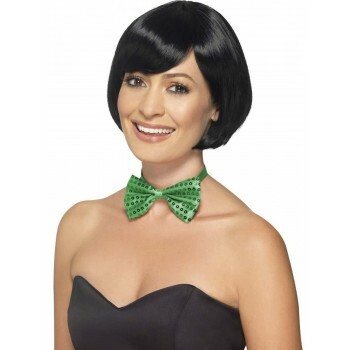 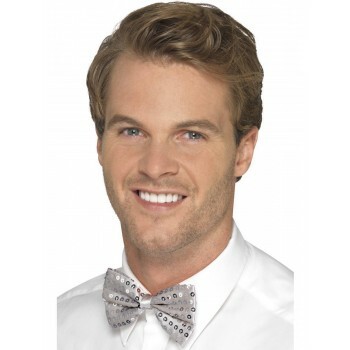 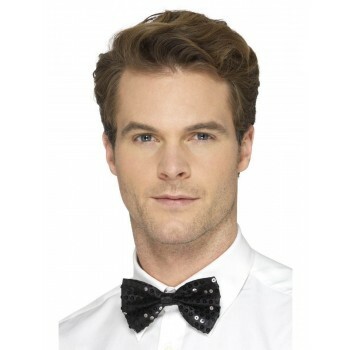 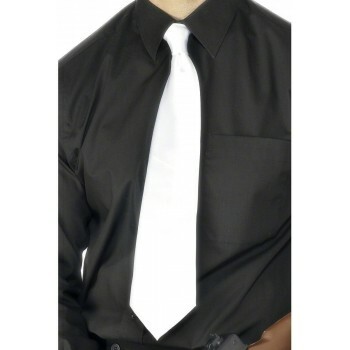 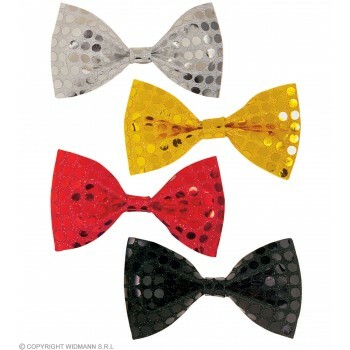 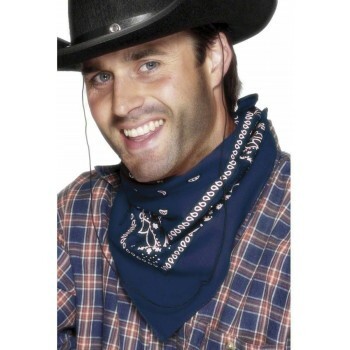 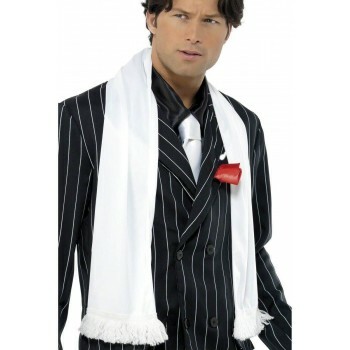 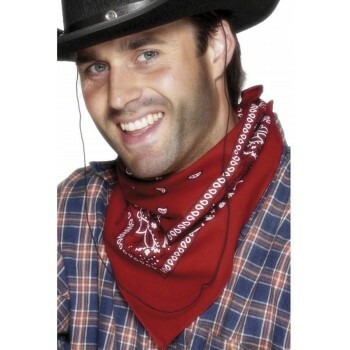 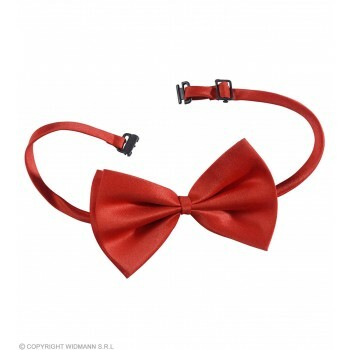 There are more than 75 fancy dress tie styles available - bow-ties, striped or sequined neckties, and even scarves. 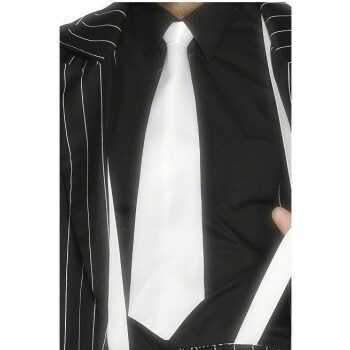 These are ties you won't find anywhere else. 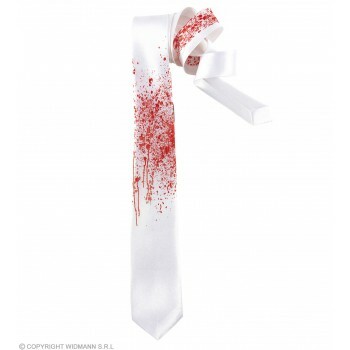 Need a blood-spattered white tie for your Halloween costume? 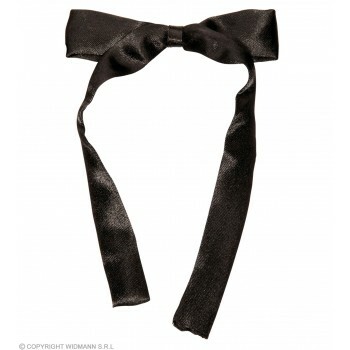 Or a glitzy "Girls Night Out" necktie for a bachelorette party? 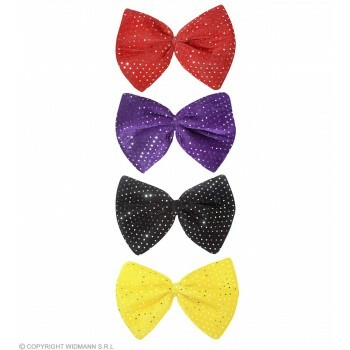 There are even a variety of bandanas and sashes. 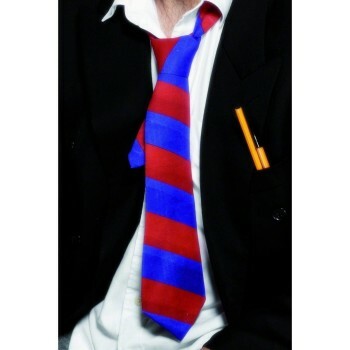 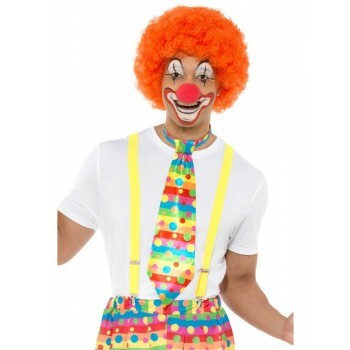 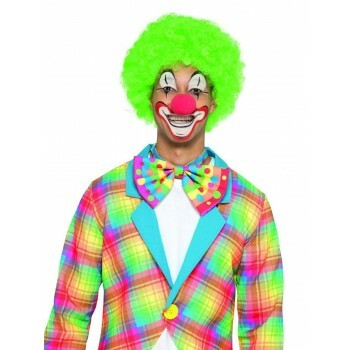 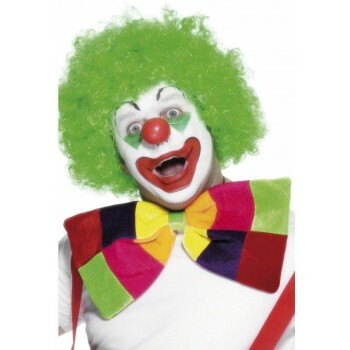 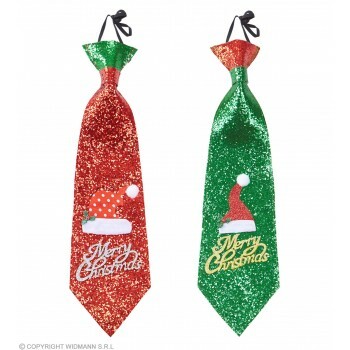 Each fancy dress tie is made of brightly coloured satin and is uniquely designed to be the perfect complement for any kind of party or holiday situation. 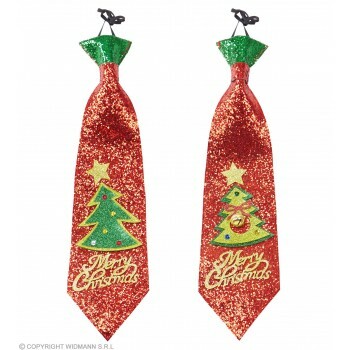 Adults Festive Christmas Tree Tie With Or Without Jingle Bell.